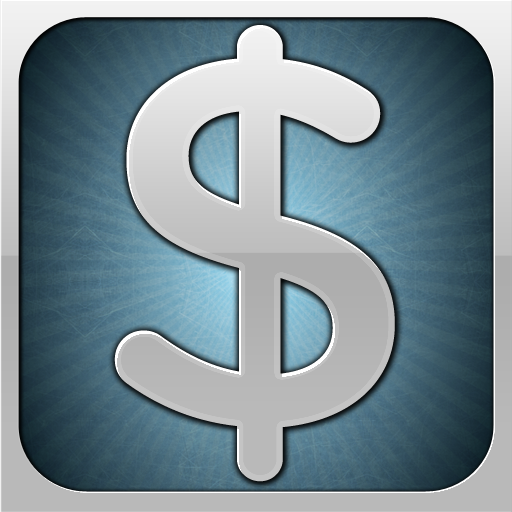 San Francisco, California - American Scratchers, the new scratch-off instant lottery game for iPhone iOS is exploding on the iTunes App Store. American Scratchers gives players a great way to enjoy the classic instant lottery experience anywhere, anytime, and the best part is ... it's 100% free. Get the same rush of excitement when you win and enjoy the savings versus traditional lottery games and scratch off tickets. American Scratchers looks to be the most authentic and satisfying instant lottery app available on any app store. Not only that but the iPhone platform seems perfectly suited for scratch off games, the interaction of "digital scratching" is not only painless, but a lot less messy. American Scratchers recreates every aspect of the "scratch off experience" and brings it home to you in this new and exciting game. If you've ever played scratch off lottery tickets before, you already know exactly how to play! Enjoy 9 different scratcher tickets and 3 different game types (match 3 style, lucky number style, blackjack style). Level up by buying tickets and winning to get additional bonus amounts every time you win! Collect all the achievements and best your friends on the Game Center leaderboards for maximum enjoyment! Bottom line, if you like scratcher lottery tickets, you are going to love American Scratchers. 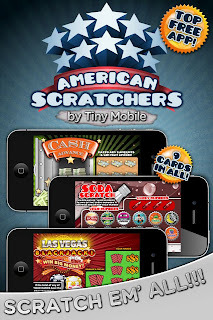 American Scratchers 1.0 is Tiny Mobile's 13th app released on the iTunes App Store. It is free and available worldwide exclusively through the App Store in the Entertainment category. Located in San Francisco, California, Tiny Mobile is a mobile applications development and publishing company founded by Nicholas Iannone. Copyright (C) 2011 Tiny Mobile. All Rights Reserved. Apple, the Apple logo, iPhone, iPod and iPad are registered trademarks of Apple Inc. in the U.S. and/or other countries.